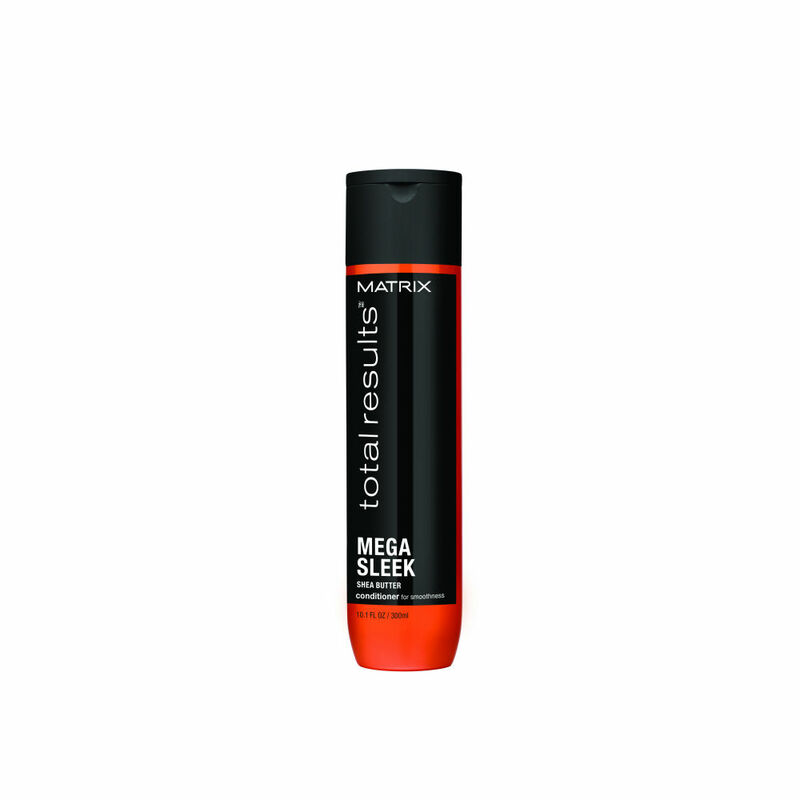 The Matrix Total Results Mega Sleek shampoo with Shea Butter helps control unruly rebellious hair and helps you to manage your frizz. Whilst protecting against humidity hair will look smooth, shiny and sleek. Directions: Apply to damp hair. Lather. Rinse. 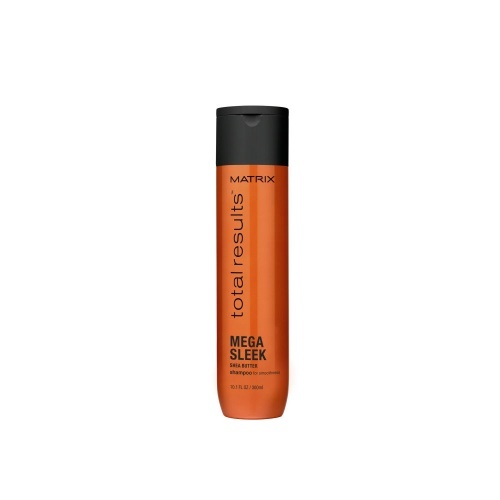 Best results when used in conjunction with Mega Sleek Shea Butter Conditioner.